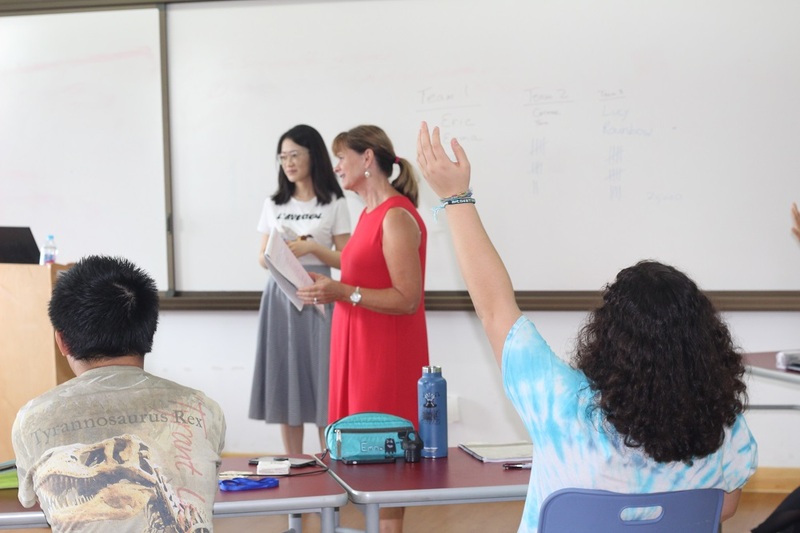 The Wake Forest University Program at Soong Ching Ling School will provide faculty with cross-cultural experiences to broaden their global mindset and better understand Chinese culture and students’ educational background. Students will gain academic skills, confidence, and a greater appreciation for both arts and sciences prior to entering U.S. colleges and universities. 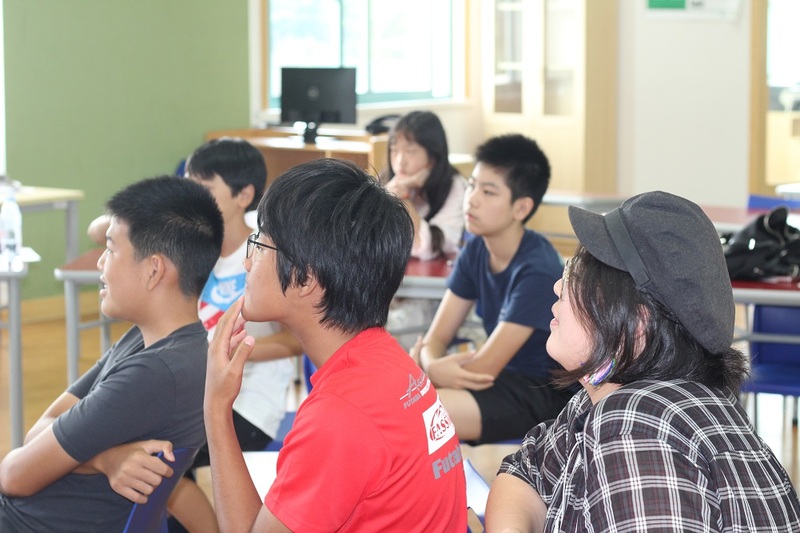 Each August, the Wake Forest University Program at Soong Ching Ling School hosts two non-credit courses designed to inculcate an appreciation for the arts and sciences in future U.S. university students. Each course is two-weeks long, and they are designed to build on one another to provide students a gradual introduction to U.S. collegiate level academic work and faculty interaction. In August of each year, WFU will offer an academic writing course designed to enhance students’ ability to structure academic essays; find, use, and cite academic sources; and improve grammar, syntax, and readability. Once students successfully complete the academic writing course, they are eligible to apply to the Arts and Sciences courses in subsequent years. WFU will offer a course taught by two faculty members, one representing the Arts and one the Sciences. Faculty can be supported in co-teaching or choose to each teach alternating days similar to a M,W,F/T,Th model. This model is designed to provide students a better appreciation for a diverse academic experience while preparing them to navigate multiple topics with faculty. 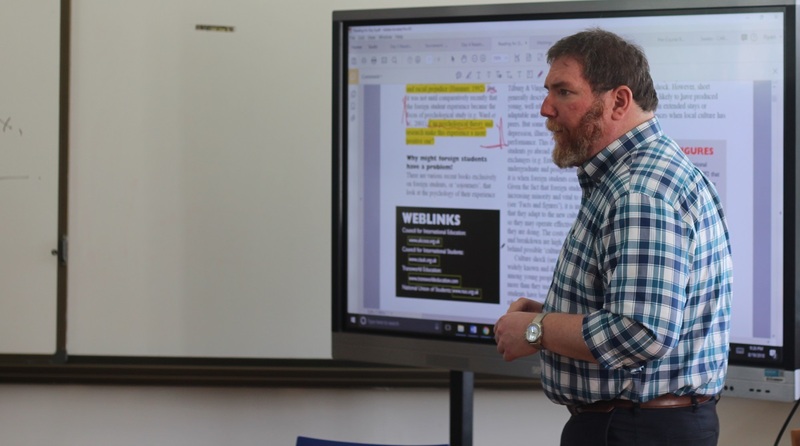 The inaugural academic writing course was offered during the first week of WFU’s spring semester, so a three-person team filled in to teach academic writing for 20 8th and 9th graders. 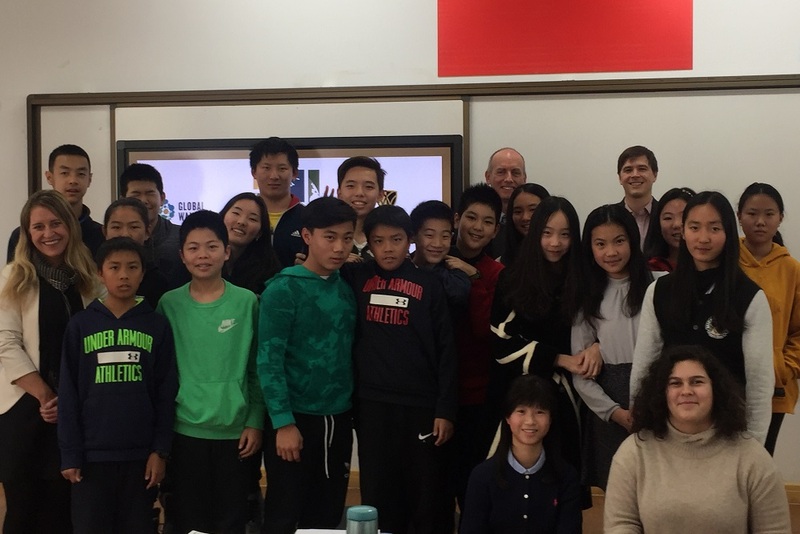 Dr. Shirey taught the second Academic Writing course at Soong Ching Ling School to a class of 12 rising 8th and 9th grade students with the assistance of Bill Wang. Carole Gibson led a class of six students who completed the Academic Writing course in January in a week-and-a-half long course designed to be similar to a very shortened first-year seminar on applications and ethical challenges of biotechnology with the assistance of Wenyan Hou.